The Weather Channel likes my pic!! We got a message on our instagram account from the Weather Channel asking for permission to use two of the starfish pics we took at Fripp Island beach a couple of days ago. I hope they use it! The instagram account is mebrodie. 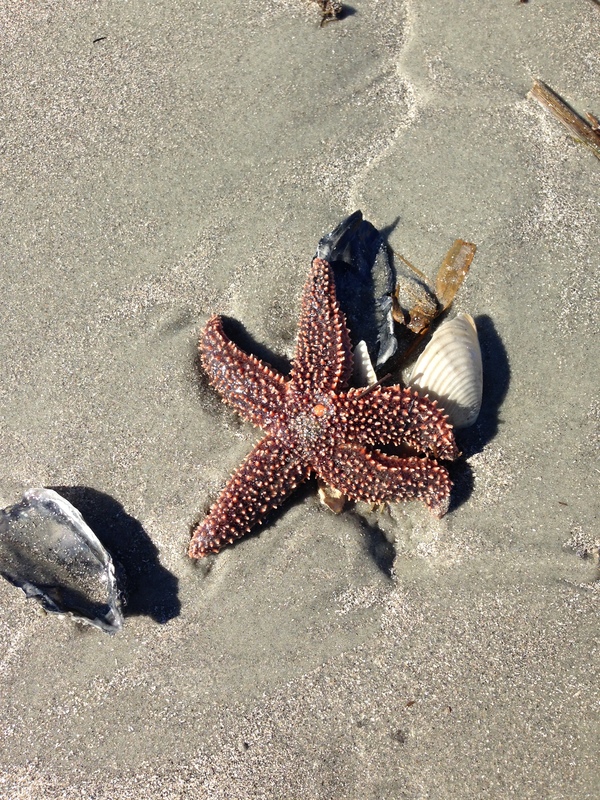 One of hundreds of starfish on Fripp Island beach. As a dog owner, I often wonder if there really is a place to go that is dog friendly. Even some dog parks have so many rules that dogs can’t just be dogs. And don’t get me started on the dog poop issues. There’s wildlife everywhere poopin’ it up wherever they please and nobody is making the deer pick up after themselves! Yes, I know we shouldn’t leave piles everywhere but, come on! So, when you travel, do you take your doggies with you? Do you wish that you could? Do you long to take your furry friend on vacation and not have to leave them cooped up in the vacation rental the entire trip? Me too and I think we have found a new place for you to take the entire furry family. 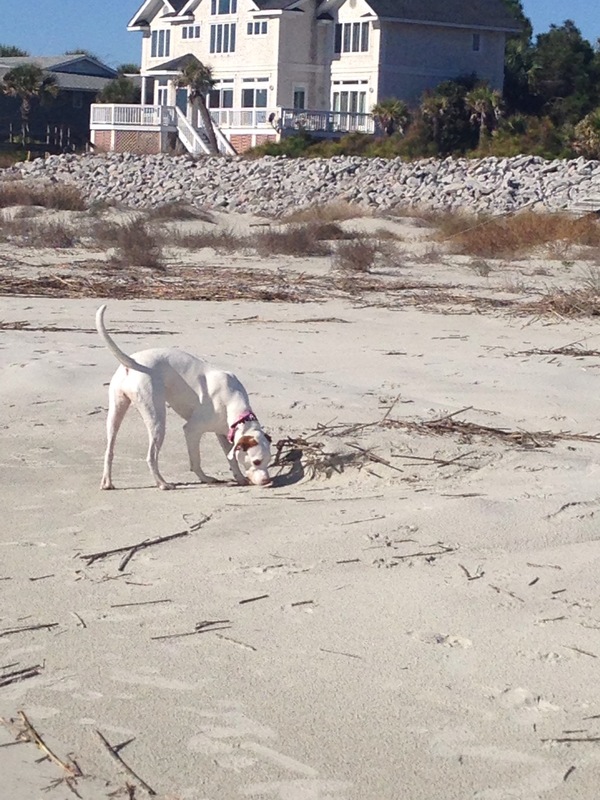 Fripp Island is VERY dog friendly. They do ask that you keep your dog leashed when off of your property. However, there are several places for them to run free. Keep in mind that we are here “off season” and that does make it easier. Daisy has had a blast running in the waves and playing on the beach with other doggies. All of the other dog owners seem to be just as happy as we are to have fellow dog lovers sharing this wonderful paradise. This is also the first time that our dogs have been in a golf cart, which is the preferred mode of transportation here on Fripp. They love the car with no windows! I’m pretty sure they think they’re flying. They also seem to give the dogs in passing carts a nod as we pass. Dogs on golf carts know they’ve got it good!! While I haven’t traveled to many other vacation destinations that claim to be dog friendly, Fripp Island delivers on this claim and not just the vacation homes but the entire island. Your dog called. He says it’s time to take a vacation to the beach. What are waiting for? Bring your doggies to play with Boogie and Daisy at the beach. We’d love to see you. We took the dogs for a walk on the beach yesterday and happened upon hundreds of starfish on the Fripp Island beach. According to the local news, this is an unusual event to have this many starfish washed up on shore. It was quite amazing to say the least. The picture here is just one of the starfish that were washed up. As part of our move we got serious with the Dave Ramsey budget. It has helped us tremendously with making our money decisions during this change in our lifestyle. Some of our new way of life is simply a ‘learn as you go’ exercise. Some of it is common sense and are things that can help reduce stress no matter what level of freedom you choose to pursue. As I said, we went all in with the budget. But, there have been a few things that we’re learning and adjusting to. One of those is that I didn’t account for the increased cost of going to a restaurant in an area that is typically frequented by vacationers. Even though we’re currently in the Fripp Island, SC area during off season, we’re finding that a lot of restaurants still have the “let’s take advantage of vacation people” prices. I’m not accusing them of anything, they just don’t adjust prices for slow seasons. So, with that in mind we will have to be more intentional about where we go and how often. I don’t know for sure, but I’m guessing that the chains will have prices that we are more accustomed to. On our second night at our first vacation rental on Fripp Island, SC, we got a knock on the door from a police officer. He was very nice and helpful, but it seemed that a neighbor had turned us in quickly for a code violation. Part of our travel equipment is a small 5’x8′ enclosed trailer for our belongings. We never thought about the trailer being a problem if it was parked in the driveway with our Jeep. But there is a code that does not allow trailers of any sort to be able to be seen. The officer gave us the name of a man on the island that offers storage for trailers and other large items. Jodi and I both think that it’s really odd that a small trailer can’t be parked at a property, but there just happens to be a business on the island that will store it for you, for a fee. Regardless, if you will be staying at a vacation type island for any length of time then it may be a good idea to check on any parking restrictions. Both for a trailer or a vehicle. The next hurdle with parking will be when family comes here for Christmas. We’ll see how it goes. Yep, we did it! We closed on the sale of our home at 1pm on Wednesday 12/10/14. It was almost too easy. I guess you kind of think that something that took over 10 years to update, repair, love, and make our own would take longer to hand over to the buyers. But, it doesn’t. That’s because it’s just a “thing”. We didn’t sell our memories or 10 years of our life, we just sold a “thing” that made all of those things possible. There were no tears or regret. Just total Peace that passes all understanding. We don’t know what we’re doing but, we know it’s right! 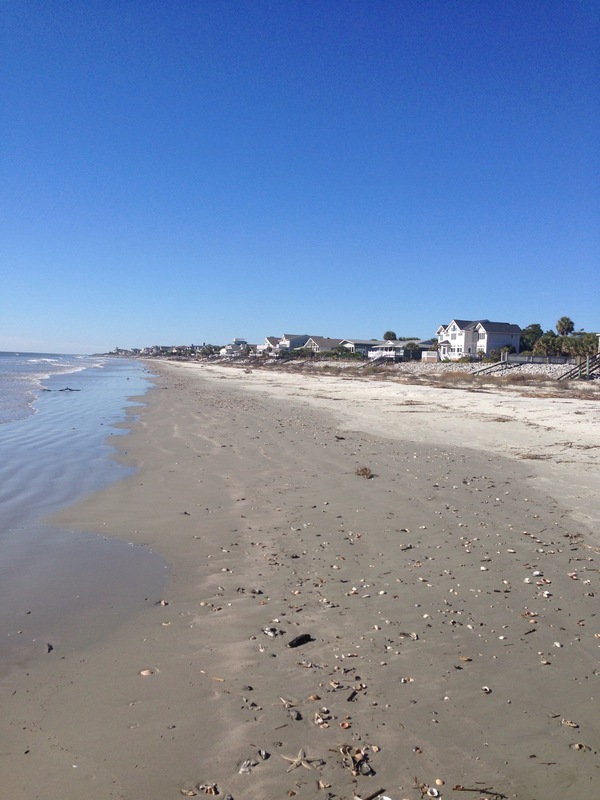 Our new temporary home is Fripp Island, SC. 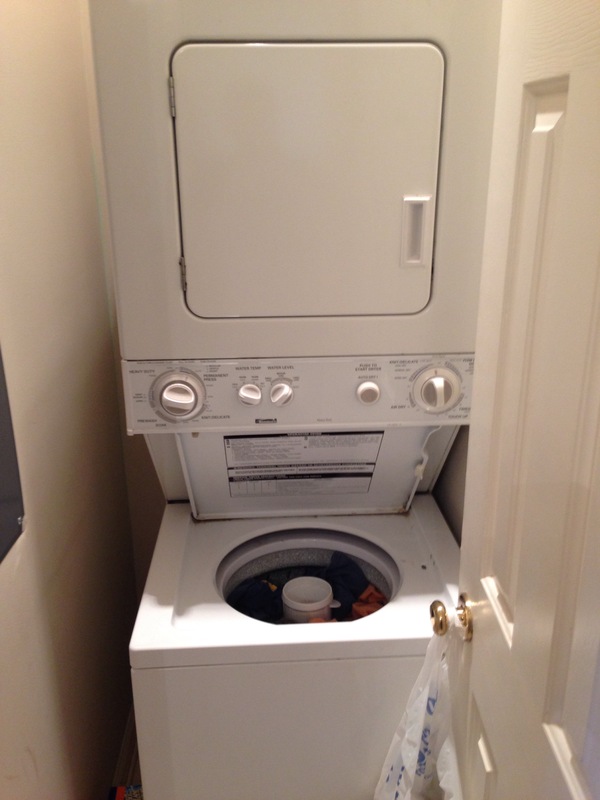 We have a perfectly imperfect rental home. Nothing fancy, but it has a perfect amount of space and we aren’t worried about having the dogs here with us. The owners have been amazing and are just pleased as punch that we’re here. It’s nice to feel wanted and to have further confirmation that others are happy to join us on this crazy journey. It’s so fun to tell people our story and have them join in on the excitement. Everyone is encouraging and they often want the blog site info or offer to help in multiple ways. People are good! We all want to be good and kind and encouraging to others. I really believe that the “bad” seeds are the exception. God continues to put people in our path that prove that everyday. 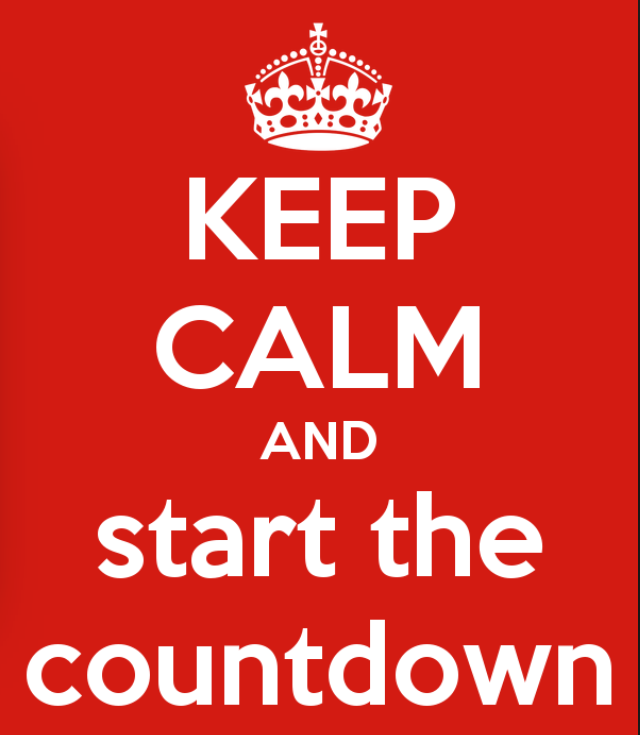 Next week we will begin preparing for the family to come in for Christmas. I’m so excited to have everyone here!! Our emotions are all over the place. We’re totally overwhelmed by the tasks still remaining, excited to hit the road, perplexed by how the logistics will work out, and flat out tired and worn down. I’m sure it would be much easier if I didn’t have a full time job getting in the way. But, of course, that would create much different challenges and I’m so thankful for my job (however I could sure use a month off to get this circus rolling). Yesterday was a total wash. No progress made due to Brodie’s back pain. I knew it would happen and the only thing that fixes it is to make him stop moving. He is doing much better today. Have I mentioned how hard this process has been? Nothing good comes easily, right? Just agree and play along! Well, we are down to the nitty-gritty in our house. After 5 straight days of mind and back breaking work, we had a very successful estate sale. We were able to sell every piece of furniture with the exception of a couch, an end table, and two small cabinets. I am always amazed at the stuff that sells and what doesn’t. Of course, we still have the popup camper. There are a few people interested but, no takers yet. As of today, all of our utilities are scheduled to be shut off on the 10th. So, things are getting REAL! We signed the contract on our first vacation rental last night. It’s so exciting to have a place to look forward to. More on the new location when we get there. We bought our 5×8 trailer. It’s so cute! I just can’t believe that all of our possessions will now fit in a 5×8 trailer and a 10×10 storage unit. That’s 140 sq ft for those of you playing along!! That’s the size of ONE of our small bedrooms in our current home. It may seem impossible but, it truly is freeing. Our house is so empty! Right now we have one sofa and a 25″ TV with a Roku in the middle of the living room. Of course, the dogs claim the couch so it’s a bit crowded. We should have everything, except the things we’re keeping, out of the house by Wednesday. That will be such a relief. Just last week I was totally overwhelmed with the amount of furnishings and junk in this house. But, two days from now, it will all be gone. Thank the Lord! Honestly, if it weren’t for Kelsey’s help, there is no way we could have accomplished all of this in such a short period of time. It’s great to have a daughter that is such a great cleaner and organizer. We owe her BIG time! !